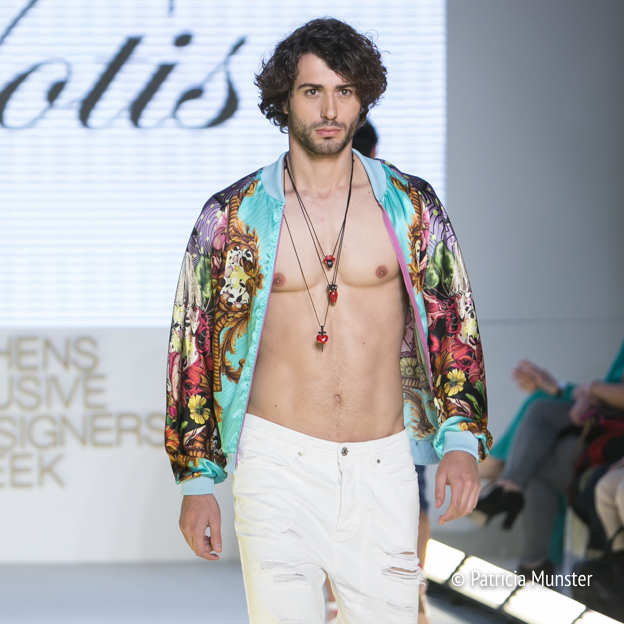 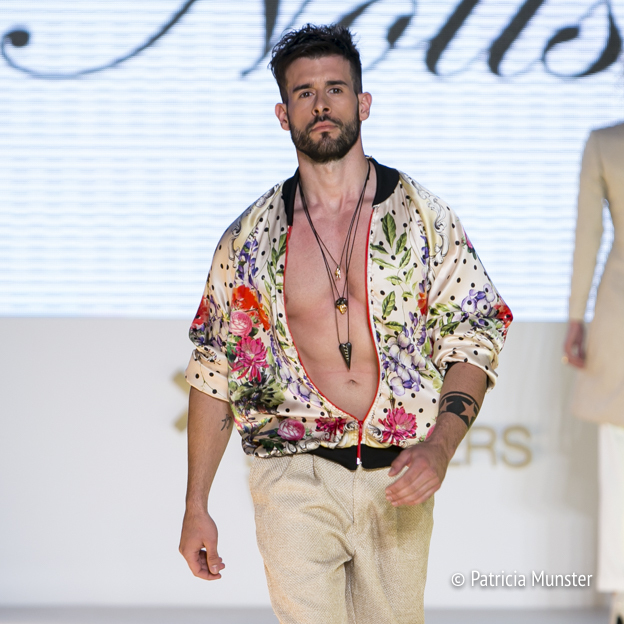 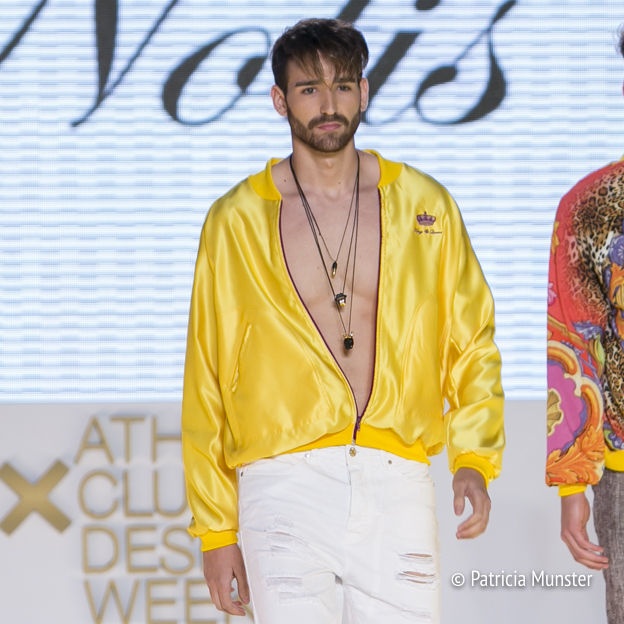 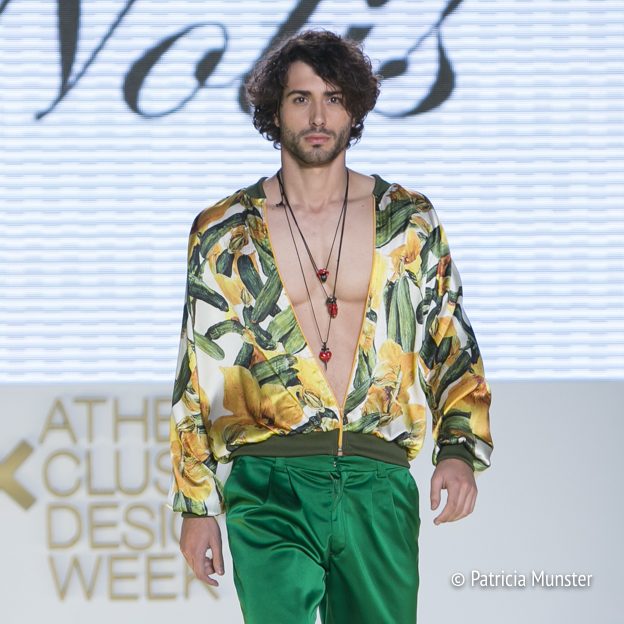 During the 19th Athens Xclusive Designers Week Notis Panayiotou presented his latest collection. 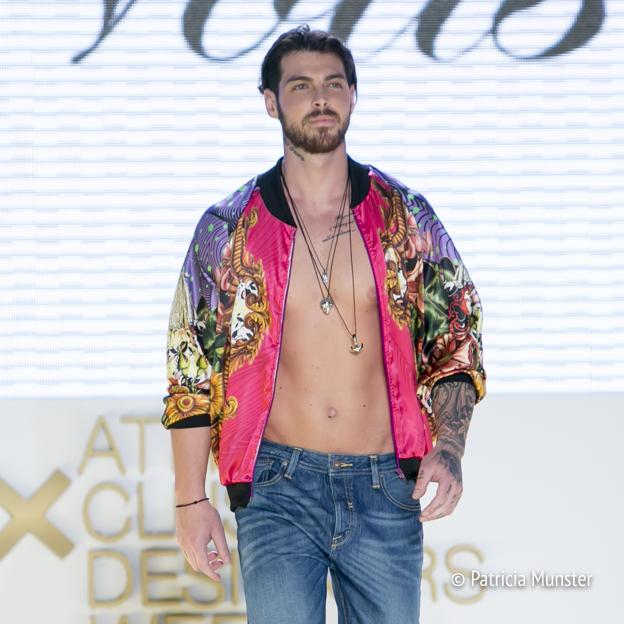 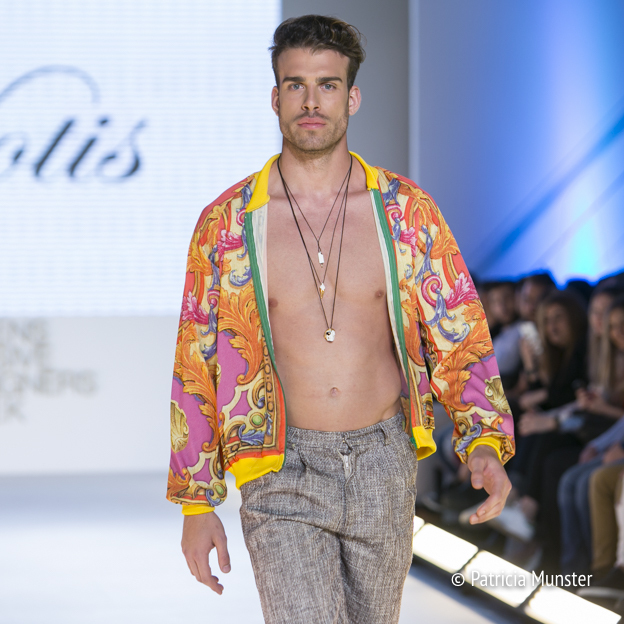 In this post it is all about his colourful bomber jackets for men. 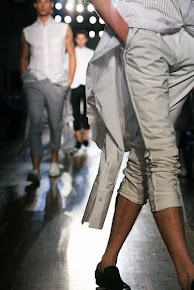 For the designer's womenswear collection read my previous post!